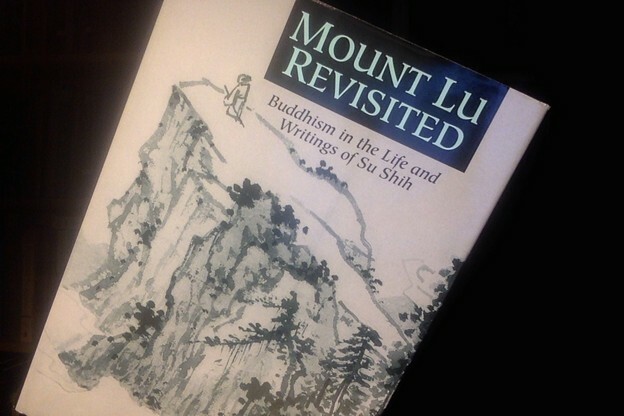 Bibliography: Mount Lu Revisited: Buddhism in the Life and Writings of Su Shih, Beata Grant (University of Hawaii Press, 1994). The poem appears on pages 161–2. Bibliography: Four books: • Lyrics of the Troubadours and Trouvères: An Anthology and a History, translations and introductions by Frederick Goldin (Peter Smith, 1983; originally published 1973) • Proensa: An Anthology of Troubadour Poetry, selected and translated by Paul Blackburn (University of California Press, 1978) • Poems of William of Poitou, translated by Thomas G. Bergin (Yale, 1955) • Selected Translations, W.D. Snodgrass (BOA Editions, 1998). 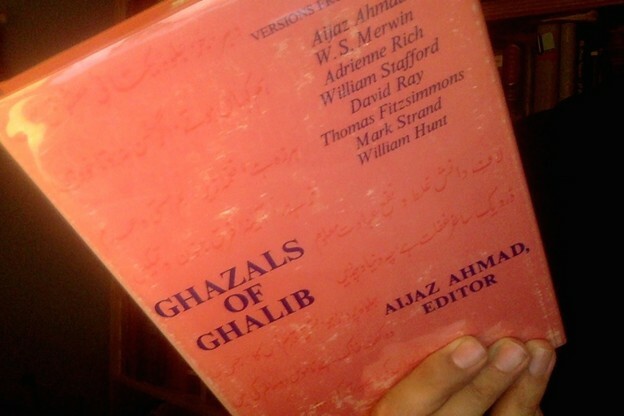 Bibliography: My copy-text for the English translation of the poem was Selections from Ancient Irish Poetry, ed./trans. by Kuno Meyer, 2nd edition (Constable and Co., Ltd., 1913). 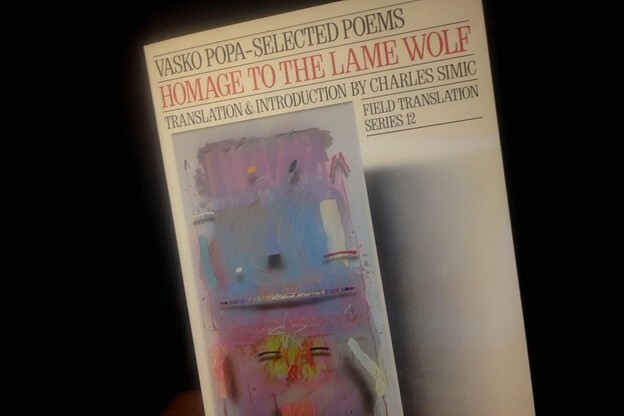 The poem appears on pages 25–27. 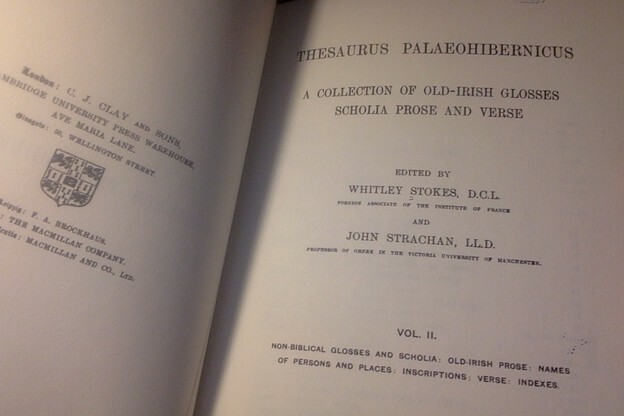 ¶ Copy-text for the original poem in 8th-century Irish was Thesaurus Palaeohibernicus: A Collection of Old-Irish Glosses, Scholia, Prose, and Verse, Vol. II, edited by Whitley Stokes and John Strachan (Cambridge, 1903). 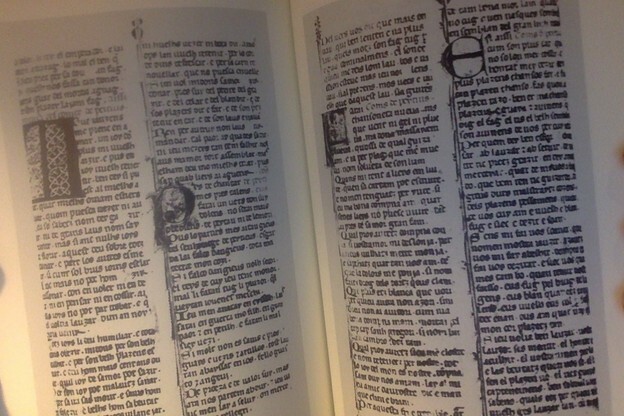 The poem appears on pages 354–358.